There are so many reasons to move to HTTPS and apart from the slight ranking boost, Google made it very clear that they really want us to protect our site and our users. Encryption. Encrypting the exchanged data to keep it secure from eavesdroppers. That means that while the user is browsing a website, nobody can “listen” to their conversations, track their activities across multiple pages or steal their information. 2. Data integrity. Data cannot be modified or corrupted during transfer, intentionally or otherwise, without being detected. 3. Authentication. Proves that your users communicate with the intended website. It protects against man-in-the-middle attacks and builds user trust, which translates into other business benefits. Gerry White is a technical marketing consultant working with Just Eat supporting SEO on the 14 sites they operate around the world, including apps, mobile, technical and outreach. Ensuring that the sites are organic leaders in the markets they operate in. 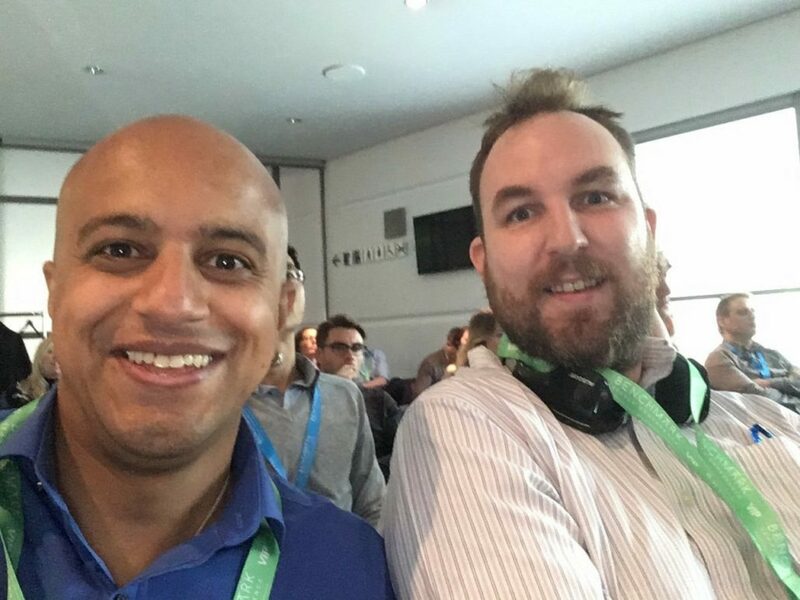 With a 17 year history in digital – Gerry has worked on sites from the BBC, McDonalds, Premier Inn and DirectGov in various roles from digital analyst, site search but usually in SEO, as well as spending a large part of his career agency side. Gerry White also co-runs a digital roundtable conference called Take It Offline which aims to replicate the best of the post-pub conversations, typically in a pub. 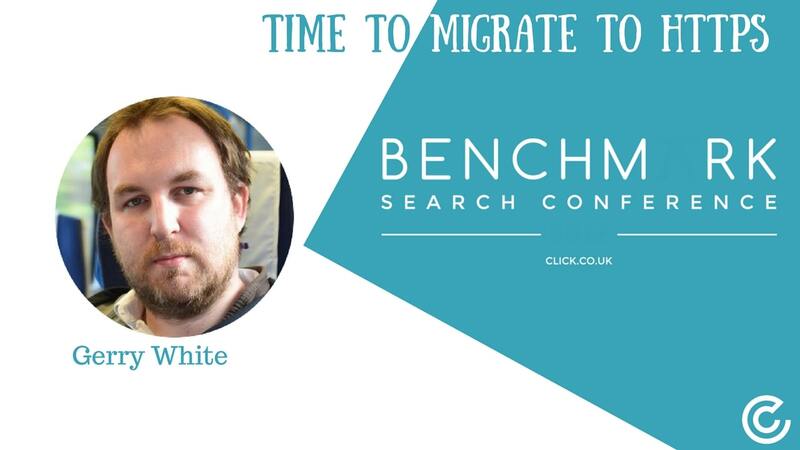 What is the Benchmark Search Conference? Organic search (SEO) – how to achieve and maintain your brand’s ranking in natural search engine results and ensure your customers can easily find you. Paid search (PPC) – driving targeted traffic to your website by showing ads in search engine results when people search for related keywords. Social media – enhancing brand awareness and advocacy to support your search visibility; your social authority is increasingly considered by Google as a ranking factor. Content marketing – how to be smart with your content campaigns to build trust and credibility by returning relevant answers to search queries, and earning quality backlinks. Located in North West England, Click Consult is a multi-award-winning search marketing agency with a focus on organic (SEO) and paid search (PPC). With over 70 professionals employed and a portfolio of over 60 clients from across the UK, Click Consult works with businesses looking for a measurable return from their search marketing budget. Click Consult also provides a range of other services, including content marketing, inbound marketing and conversion rate optimisation (CRO), as well as international and multilingual search. The company is Google AdWords and Microsoft adExcellence certified and is on the Recommended Agency Register. Omi Sido, Proudly powered by WordPress.